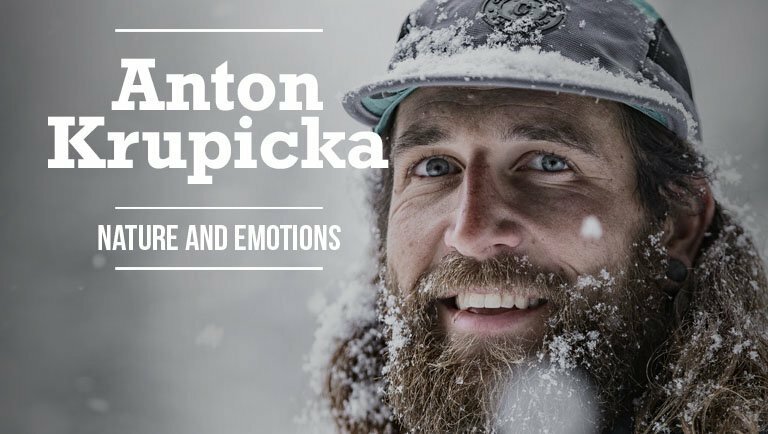 We know that Anton Kupricka is not just a mountain runner. 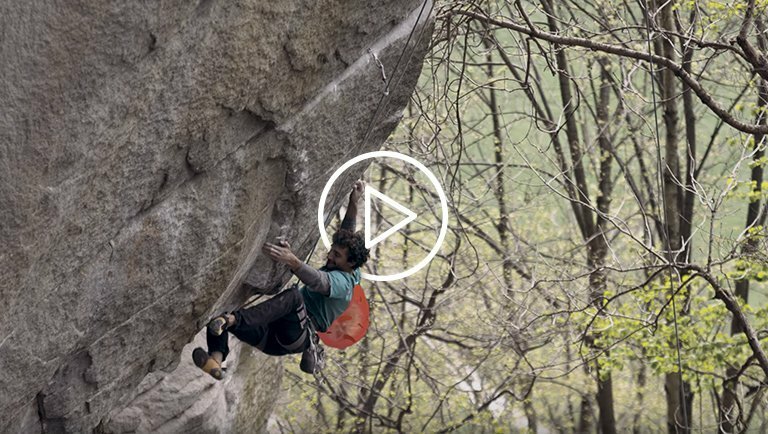 After seeing him challenge himself while climbing and scrambling in his hometown Boulder, Colorado, we caught up with him in the Italian Dolomites talking about his latest passion: skimountaineering. "The reason that I pursue difficulty in mountain sports is because without a challenge we’re not pressured to grow or change or learn new things." Solar is the all-around ski mountaineering boot designed to satisfy the demanding users both uphill and downhill, thanks to its lightweight properties, freedom of movement, secure locking system and the solidity and reactivity of the materials used. The year of the La Sportiva 90th Anniversary is coming to an end, and we want to spend a couple of minutes recalling the highlights that made it even more special. Last May we were more than 2000 in Trento, embracing the city and our community, our partners and ambassadors, remembering together all the success and the failures that brought us where we are today. Once again, thanks to each of you, for helping us to make this come true. There are many reasons why #weareskimountaineers. In this video, we can discover some of the motivations that drive La Sportiva ambassador Wolfgang Hell to always overcome his limits and find himself in the mountain. For La Sportiva the slogan "innovation with passion" means, first of all, respecting the environment from which its products are manufactured. This is why we firmly believe in the resoling process, which allows climbers to give their favourite products a second life reducing the Company's environmental impact at the same time. 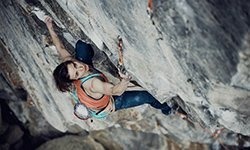 A street boulder contest, a talk with some of the greatest climbers and mountaineers of all times, and a boulder competition with the best climbers from La Sportiva team. Different generations of mountain enthusiast met last may in Trento for celebrating the 90th birthday of La Sportiva. Discover more in this video made by Sky Icarus Sport! Lorenzo Delladio is not just the current CEO and President of La Sportiva. As the eldest son of Francesco, his memories represent the biggest and the richest part of the Company's background. From the first trade fairs to the nowadays achievements, through his words we can surf the entire La Sportiva's story. Giulia Delladio, fourth generation in the La Sportiva's family, deals with strategic marketing. Her role consists of setting out the guidelines for developing the brand and its products, even if Giulia's story inside the company has started long before her university degree. We need to go back to when she was nine years old, and her wish to go to a trade fair to help her grandfather and daddy Lorenzo was granted her for the first time. For Giulia, La Sportiva is not only her job, it is part of her DNA. Giuliano Jellici was the former R&D manager of La Sportiva. Form his mind and form his head, some of the most iconic products of the brand took their life, as Kendo, Mythos, and the first Nepal Top, just for mention some of his brilliant inventions. We're still excited about the last week event. 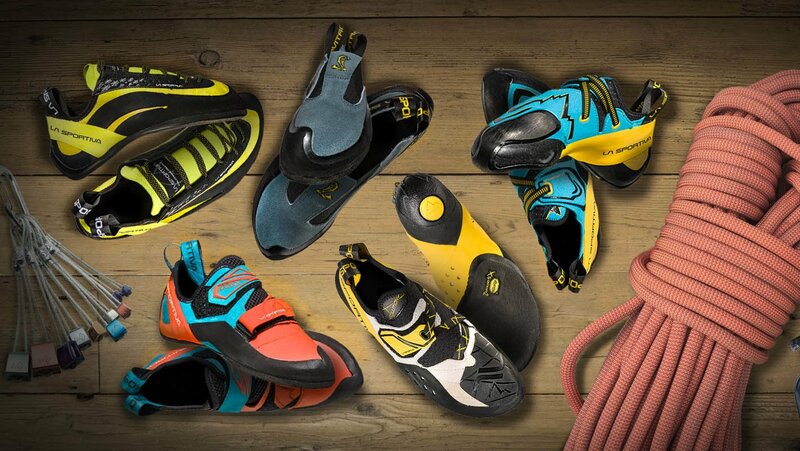 Resumed in a video, all the highlights of the La Sportiva 90th Anniversary! Skimountaineering means a lot of things, for La Sportiva. It's not only about developing the lightest boots, winning races and breaking records. Skimountaineering is first of all about people, and their connection with this incredible sport and environment. 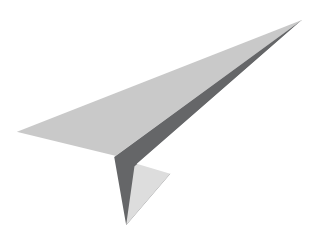 Is about relations, friendship, and strong values. As those that made this season the "perfect season" for the La Sportiva ambassadors Michele Boscaccii and Nadir MAGO Maguet, leading them to the success in the most important races of the year. 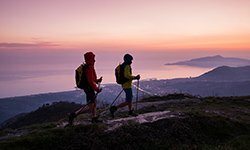 Starting from the European championship in Sicily until the La Grande Course podiums, a story about skimountaineering, and skimountaineers. Having athletes as these two in our team, is our greatest victory. La Sportiva Raceborg is the ultimate weapon for the high demanding skimountaineers thanks to the race-ready technologies. Matthias Scherer, Tanja Schmitt and Heike Schmitt report their latest achievement, when the last spring they performed the famous Gran Paradiso tour by breaking the record of 20 hours. The young Italian skimountaineer open himself to the mic, trying to explain the strong connection that link his life to the mountain, the skimountainreeing and the world of competitions. Whether you face a downhill slope on soft, powder snow, slaloming among trees, over jumps and unpredictable terrain; or you have to reach the summit as quickly as possible during a competition, La Sportiva is able to provide you with the right product for every situation in the ski alp market. Footwear, apparel and skis - everything the ski mountaineer needs in the search for his own limit. 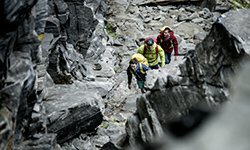 La Sportiva Epic Ski Tour 4All: un nuovo concetto di gara, dedicata a tutti gli sci alpinisti a qualsiasi livello. Un evento di tre giorni sulle nevi del Trentino, nelle Valli di Fiemme e di Fassa, che evolve il modo di intendere ed affrontare lo scialpinismo moderno. Il progetto è semplice quanto ambizioso: assicurare un grande appuntamento sportivo per gli appassionati dello sci alpinismo, dedicato sia ai grandi campioni - e per i più quotati si annuncia un montepremi di addirittura 46.000 euro - ma anche agli amatori puri. From 21th to 23th of Febrauary at Grandvalira - ESP -, the La Sportiva Spanish Team did this for the Skimountaineering Meeting. An amazing preview of what the Fall- Winter 16-17 collection holds for us. In dotazione ai soli atleti del team La Sportiva Skimountaineering, esordisce ufficialmente nel mondo delle gare l'ultima evoluzione del modello Stratos, la versione Hi-CUBE già testata a livello di prototipo dal campione Damiano Lenzi nel corso del 2014/15...che proprio grazie a Stratos Hi-Cube ha vinto la coppa del mondo skialp 2015. Hi-Cube sarà ufficialmente sul mercato dalla stagione invernale 2016/17.